USING OUR CHILDREN AS GUINA PIGS! 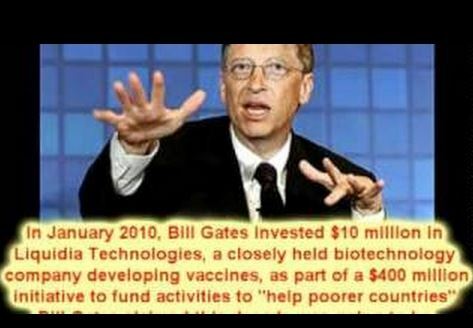 Why would a man with billions would invest in GMO bugs that spread disease and also invests billions in vaccines that disable or kill? 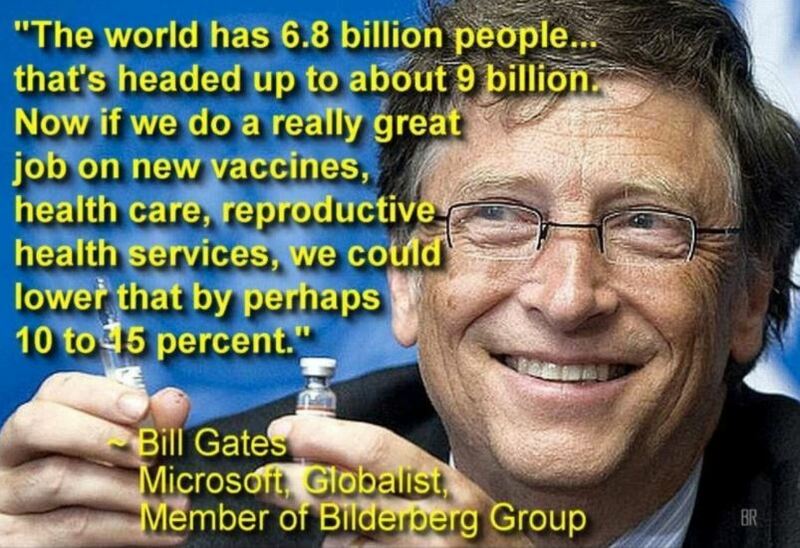 Or why invest in vaccines to prevent disease when all you would have to do is give the people clean water and sanitation systems they need to be healthy?